Sea ice trapped atmospheric carbon dioxide in the last ice age. 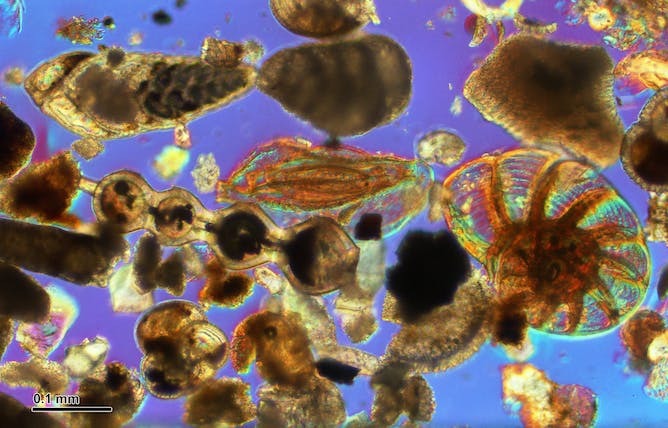 Foraminifera are tiny animals that live at the ocean surface. 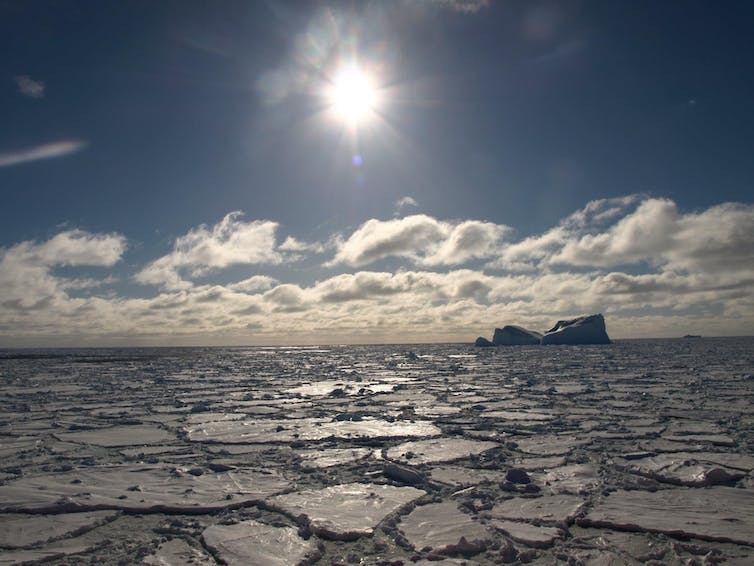 It’s clear that some parts of the system – such as sea ice around Antarctica – respond rapidly when the ocean cools. Other parts, like deep ocean circulation, change very little at first, until a nudge from extra cooling pushes the system into a new state.